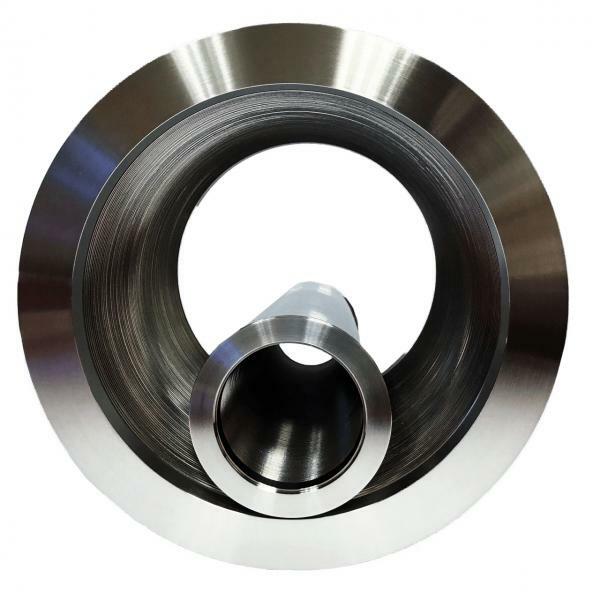 High Vacuum Flanges and Fittings | Ding Ten Industrial Inc.
Development ASME-BPE Tube for biotechnology industries. 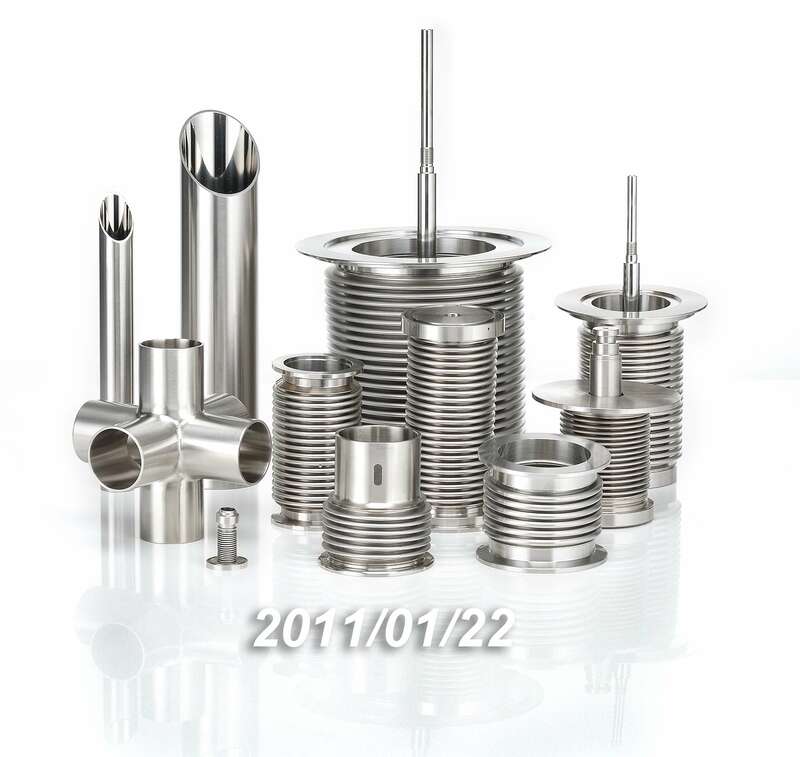 Manufacture stainless steel, Tubing, Bellows for semiconductor and ultra high vacuum industries. Manufacture stainless steel tank and chamber for high temperature and high pressure application. Metal Vacuum Bellows Patent Approved. Awarded Funding Super Bellows Project from Ministry of Economic. 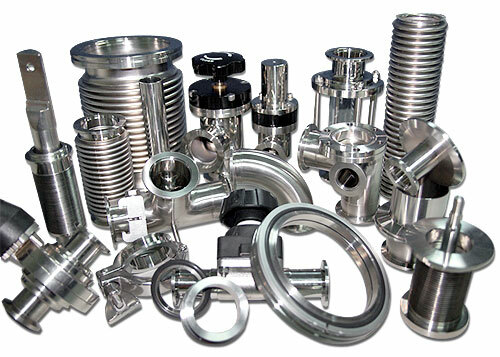 DTI specializes in hygienic stainless steel fittings, tubings, high purity tubes, valves, filters, heat exchangers ever since its establishment in 1994. 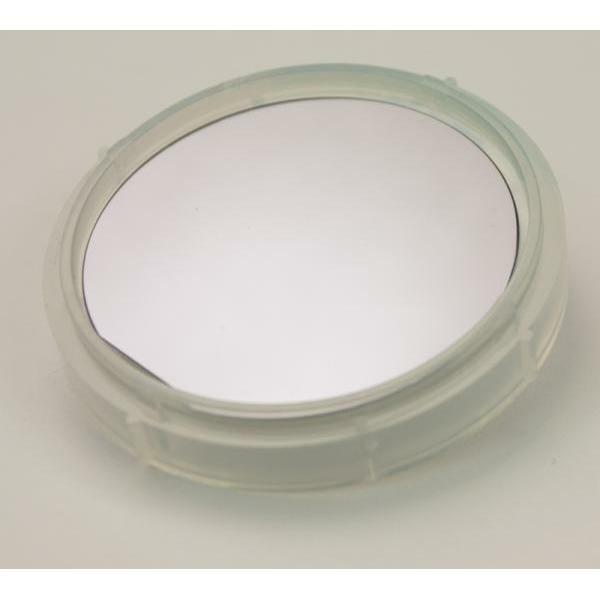 Our products are suitable for the appliances of food, beverage, cosmetics, bio-technology, pharmaceuticals, vacuum and semiconductors from 1/4" up to 8". Vacuum Fittings, Vacuum Components, Vacuum Valves are applied with MKS, MDC, Nor-cal, Oerlikon Leybold, Varian, A&N corp, Edwards, Kurt J. Lesker systemat at ultra high torr, high vac, high vacuum environment and ultra high vacuum. 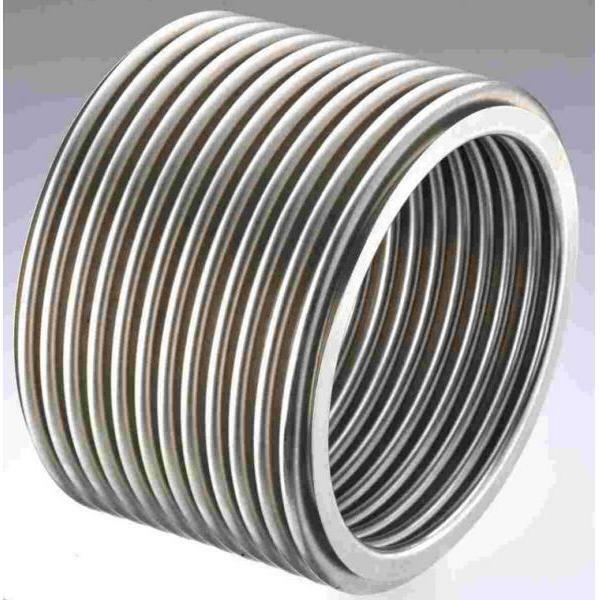 Vacuum Bellows,Vacuum Flexible Hose, Hydroformed Bellows, Metal Hose, Metal Bellows, flexible coupling are applied with UHV desgin, Tofle, Technoflex & Tola and Kuze system at ultra high Vacuum or high vacuum environment. Stainless steel Tube Fittings are applied with Swagelok, VCR, Parker system. BPE Fitting, BPE Valve, Purity Valve are applied with Dockwelier, Tri-Clover, Alfa Laval, Waukesha, Cherry-Burrell; top line for processing, cosmetics, pharmaceuticals technology system. 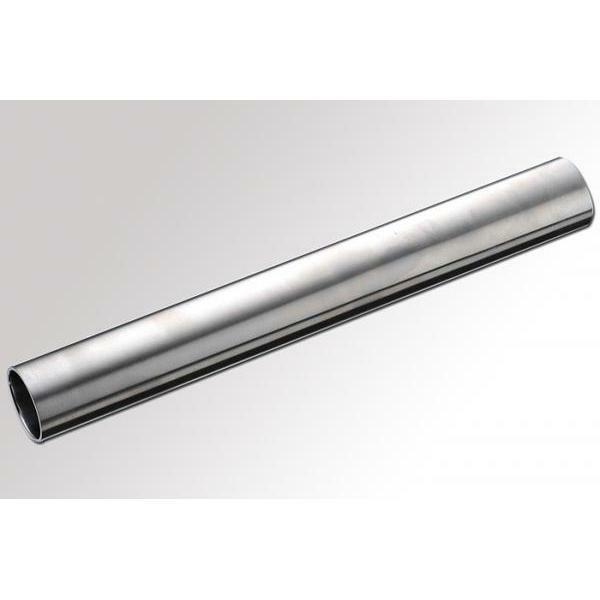 High purity stainless steel tubes made by bright annealed(B.A. Tube/pipe) and Electro polished(E.P. Tube/pipe) are applied with Kuze, Kobe and Sumikin to semiconductor and BPE appliances. To meet the demands of more customers, OEM services are also available. 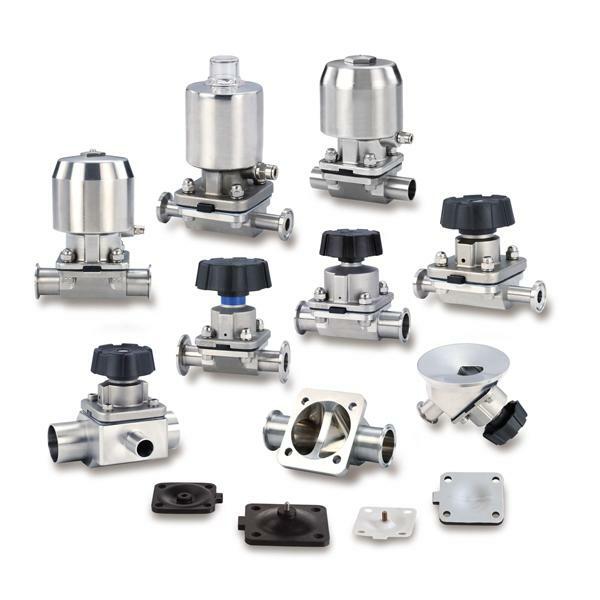 DTI offers not only clamps, ferrules, valves but also centering rings, stub flanges, flexible hoses, angle valves and adaptor connectors. Non-standard size special orders are available upon request by phone, e-mail or fax. To advance skills and to expand high-tech market, we have developed our own metal bellows years ago which enables us to have a greater flexibility in size range for our products. Thickness range is available from 0.15mm with any length (max 2M).